At Florida Wholesale Floors, we source directly from manufacturers and suppliers locally as well as globally, so our customers have every opportunity to have the best shopping experience available and full confidence in a job well done. 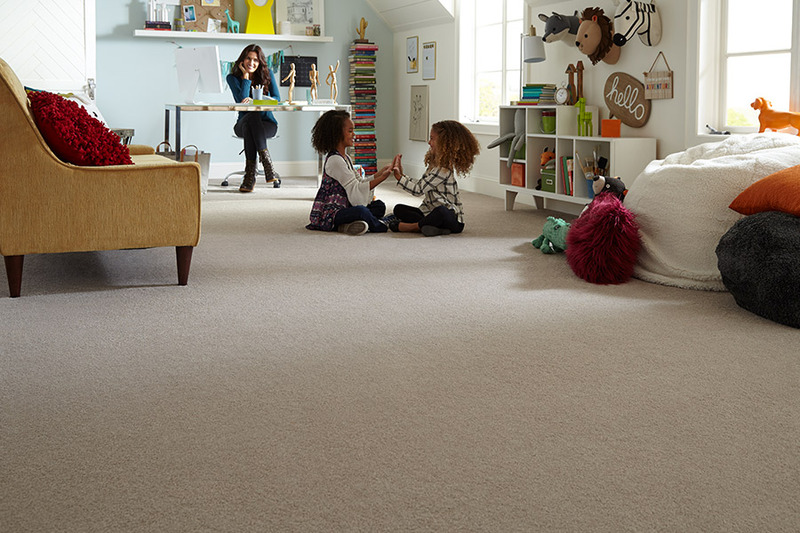 With today’s busy lifestyles we are committed to provide the best of the best including our “worry proof, pet proof, people proof” galleries of carpet and hard surface flooring. Stop in today and “prepare to be floored”. 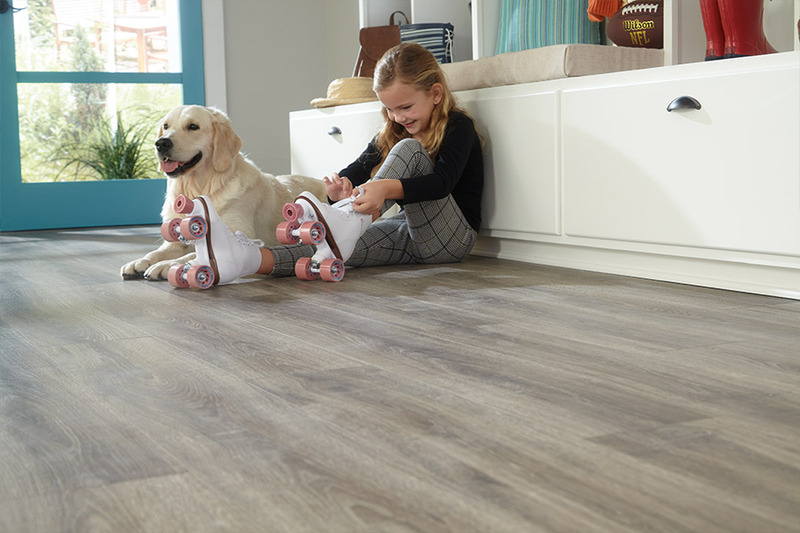 Florida Wholesale Floors is a leading specialty retailer in the flooring/cabinet/countertop market, offering one the largest in-stock selection of carpet, tile, wood, LVP/LVT, stone, quartz, and granite at everyday low prices. We specialize in design, full service installation, professional contractors, and the everyday DIY customers. Our company is located on the beautiful Emerald Coast in Miramar Beach, FL. Our impressive 6,000 sq.ft. showroom/warehouse allows our customers to see products through a variety of visuals to help eliminate the “what will it look like when it’s installed” concerns.